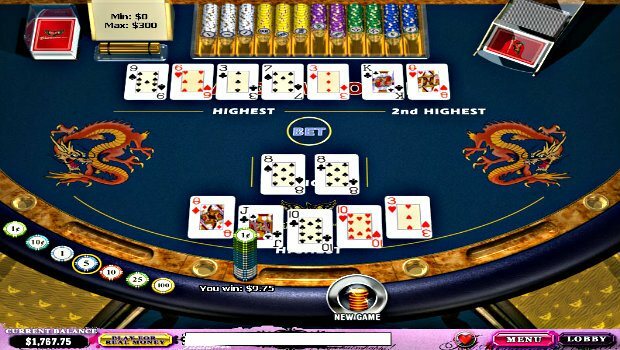 Prior to parting with your hard-earned cash, it really does make sense to get to know the litany of casino games available before spending a penny, so to speak. 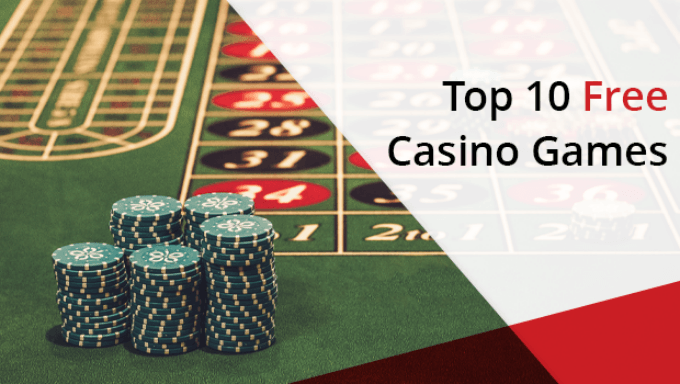 By getting to grips with the unique features and any tactical nuances in free play mode prior to getting stuck into real money action, you’ll help to shift the edge away from the dealer ever so slightly. If doomed love stories are your thing then you’ll enjoy Immortal Romance, a game featuring amorous vampires and mysterious goings on. Featuring Microgaming and their 243 Ways to Win system, you’ll want to be on your A game when it comes to spinning the reels here. Luckily, you can try it for free at a number of other online betting platforms in Ireland. If you feel a nibble on your neck while playing, it might be worth checking your surroundings – especially if you’re sitting on the bus. 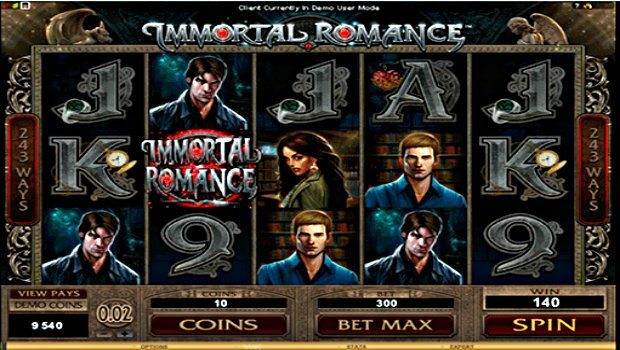 Play Immortal Romance online now for Free at partycasino! With progressive jackpot games it makes sense to be fully au fait with the rules and features prior to getting involved, given that the jackpot can reach in excess of £500,000! You probably know the back story to the Incredible Hulk already – Bruce Banner gets a little hot under the collar, turns green and all hell generally breaks loose. But you might not know that all of the Marvel slot games are linked to a single progressive jackpot, hence its generosity. You can play The Incredible Hulk today at Coral today, among other places! You’ll be hit for six by Cricket Star. Whether you like to play slots in a test match fashion (long, slow sessions) or like a T20 blast (quick and aggressive) it pays to try it for free before depositing and battling it out for those big money prizes. 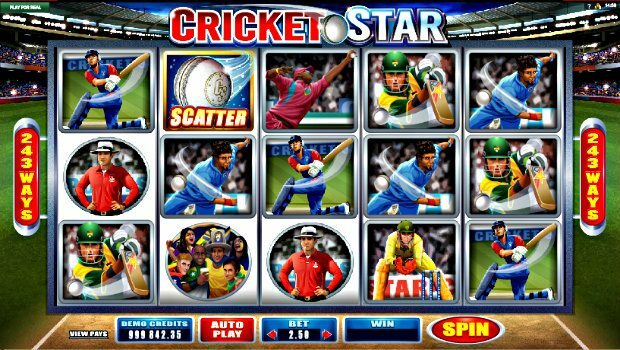 You can try Cricket Star at Grosvenor Casinos’ online channel, as well as a whole library of other slot and table games. If you join today, you'll receive a generous Welcome Bonus sure to get you started off on the right foot! Something of a cult favourite among casino aficionados, Pai Gow is one of those games that once tried offers exceptional replay value. The rules are straightforward enough: players need to create two winning poker hands from a stack of seven cards. The tactical minutiae take some fathoming, so free play is a great idea. You can try Pai Gow Poker for free at Casino of Dreams today before wagering your hard-earned cash! Perhaps the standout instalment of the 'NetEnt Rocks!' series, this homage to legendary rockers Guns N’ Roses offers the same hallmarks as Motorhead and Jimi Hendrix: a superb, fully licensed soundtrack, generous feature rounds and immersive gameplay. 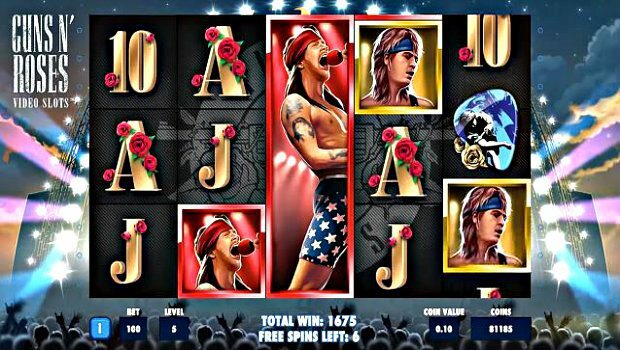 You can join Axl Rose and co and play for free at LeoVegas! Jungle Jim is an intrepid young explorer and here he is trying to unearth some treasure in El Dorado. Help him out and you could trouser some glittering jewels too. You’ll need to be in good shape to hang with the adventurous Jim, so practice for free at partycasino! Jack’s planted his magic beans, the beanstalk is fully grown and the giant is clearing his lungs to have a good old bellow. 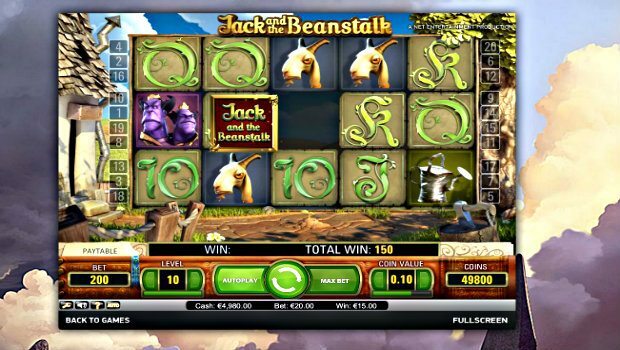 Sharpen your skills at LeoVegas before investing any money in Jack and his ascent to the top of the beanstalk. With a top prize of £10,000, it could pay to do so! 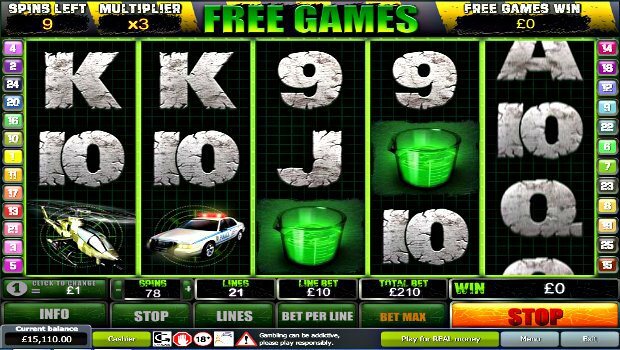 Traditional casino games have retained their popularity over the years and have even taken on a new lease of life since going online. 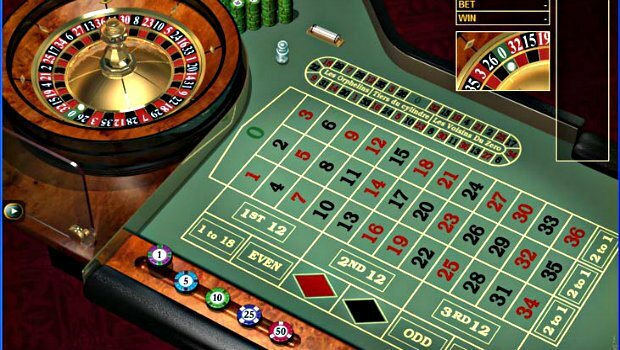 Roulette is one of the most popular titles – if you enjoy the thrill of watching the wheel spin and the ball inching closer and closer to your chosen number then there are fewer exhilarating experiences available. To feel the emotion – without parting with any cash – enjoy European Roulette with no deposit at Coral! 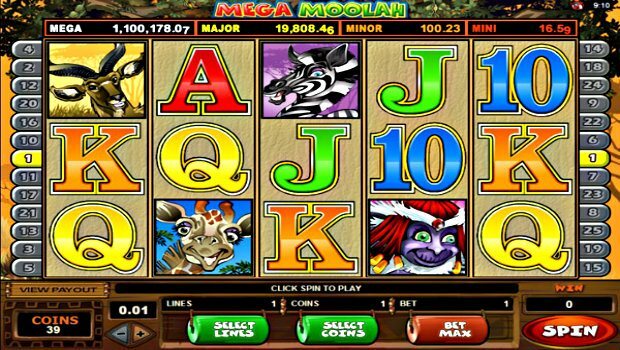 It’s an oldie but it is definitely a goodie: Mega Moolah has been responsible for some of the largest progressive jackpot payouts in history. 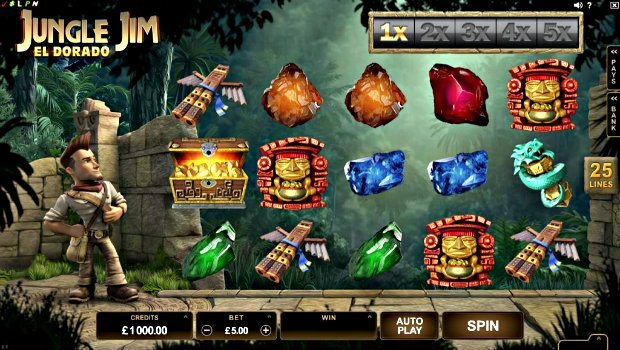 So get your game together in demo mode at the Casino of Dreams – it could be the most lucrative decision you ever make! 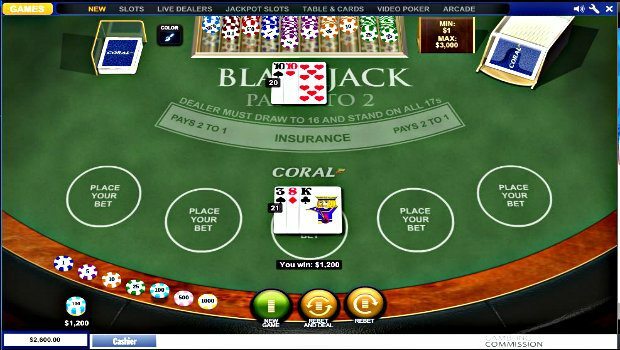 It remains one of the most-played casino games on the planet, and for newcomers and experienced players alike Blackjack still holds all the aces. Finding the knack of knowing when to sit and when to stay is key to long-term profit, so get to grips with the cards and the patterns at Coral, for free, today!